Bad things happen to good companies. There are many ways a successful, reputable business can find itself in crisis and there are proven techniques to weathering the storm.  In this episode, Jaci will walk you through the best strategies if you ever find yourself on the receiving end of some bad publicity. From being transparent and proper communication to using social media the correct way, she’ll show you how to handle the situation in real time. Maybe new business isn’t walking in the door like it used to, or maybe you need to get the lay of the land for a new product launch? It might be time for an honest assessment of how your brand is resonating with your audience. In this episode, Jaci will fill you in on the fresh perspective a SWOT analysis can bring to the table. She’ll take you through the proper techniques of a SWOT, what a professional analysis can do for your company and how to best implement one. The trickiest part of owning a strictly eCommerce company is getting noticed. With so many options to shop and buy online, how do you make your business the most inviting? Well, as Jaci talks about in this episode, it’s a combination of things you can put into action today. She’ll have tips on upselling, fighting abandoned carts, and the best ways to use your customer data. After this podcast, you’ll be anxious to set a few goals and work your way through these proven techniques. Choosing the right eCommerce site for your business is a huge commitment. You need great payment options, a good shopping experience for the user, and it has to be customizable to fit your company. In this episode, Jaci helps you sift through the infinite eCommerce sites out there. She has tips on what to know before you choose and she’ll walk you through the most popular choices out there.